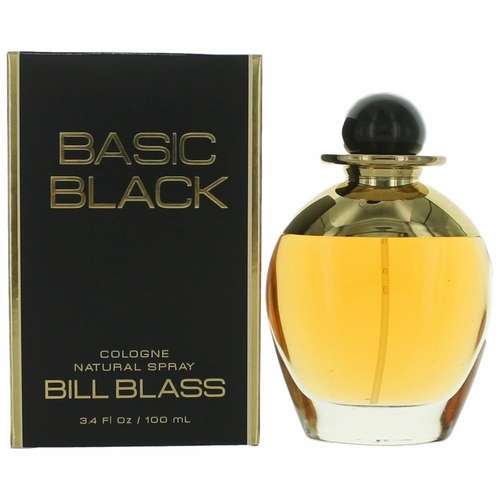 Basic Black by Bill Blass is a Chypre fragrance for women. 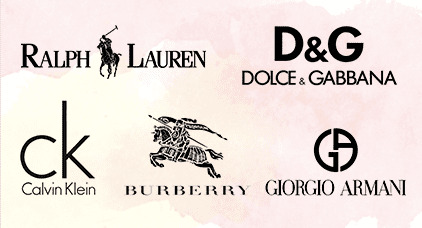 Basic Black was launched in 1991. 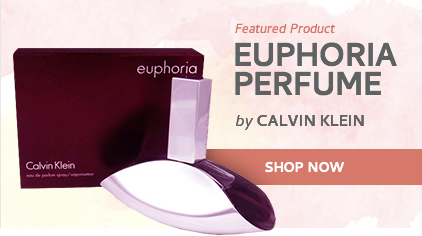 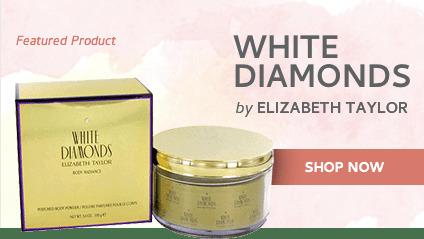 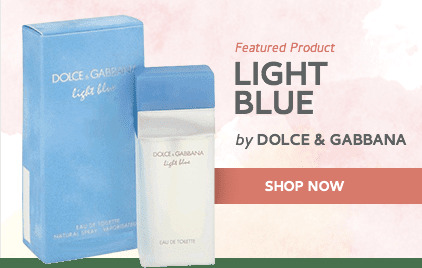 Top notes are carnation, plum, mandarin orange, peach, ylang-ylang, bergamot and cardamom; middle notes are honey, coriander, carnation, tuberose, violet, jasmine, ylang-ylang and rose; base notes are sandalwood, amber, patchouli, musk, benzoin, coconut, civet, oakmoss, vetiver and styrax.